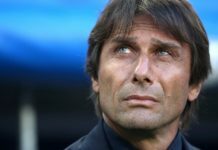 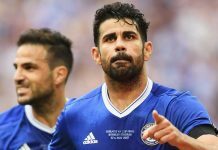 As Chelsea search for a boost in the central midfield area with arriving Manager Antonio Conte seeking to give more freedom to the likes of Cesc Fabregas, and Nemanja Matic allegedly wishing to join former Boss Jose Mourinho at Manchester United. 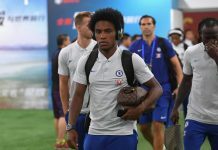 One major target is Leicester’s outstanding French International N’Golo Kante, who is currently about to launch the European Championship in his home nation in just a few hours time. 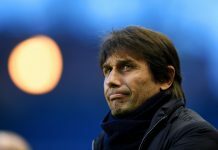 According to reports, Chelsea are in with a good chance of securing the services of Kante, who has said that he won’t be making any decisions about his future until after the Euros, which is perhaps suited to Chelsea as Conte is also heavily involved in the competition managing Italy in his farewell tournament. 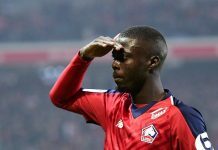 Kante apparently has a buyout clause of around £20 million and would really fit the bill at Chelsea with his quality, pace and workman like performances. 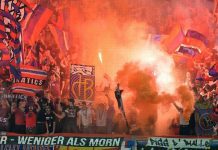 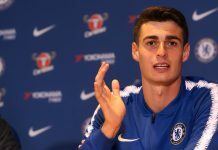 But there is stiff opposition from many other European Clubs with Paris Saint-Germain set to be the main other suitor for his services. 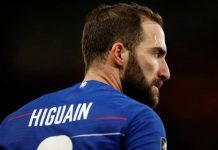 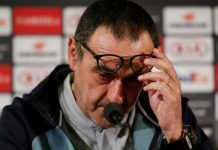 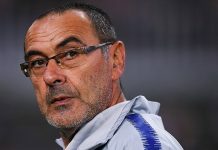 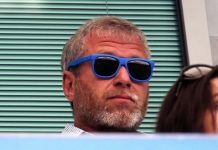 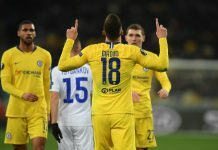 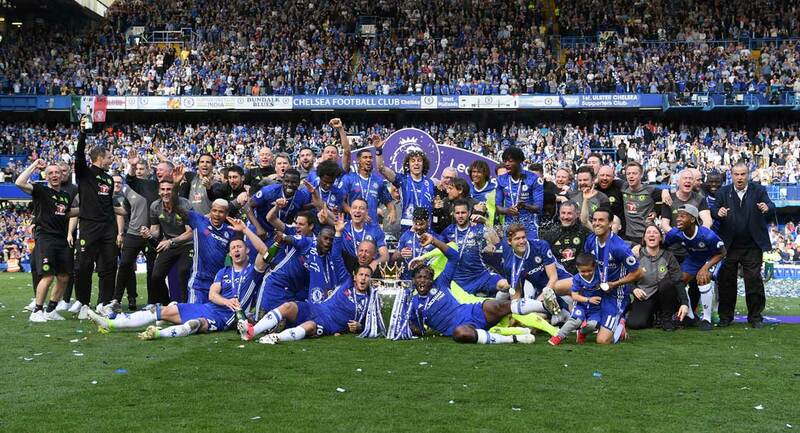 It could be a tough coup for Chelsea to pull off but they are apparently ready to offer the big wages in order to compete and make a real statement this summer, after the disaster of last season.